This Teenage Kid From New York Made $130,000 By Converting Black iPhone 4s To White ! We all know that the white iPhone 4 will officially never see the light of day. Seeing this as an opportunity, a kid living in New York City pulled off an amazing feat by converting black iPhone 4s into white ones and then sold them to people which earned him a good $130,000, sounds cool? Wait till you read the rest of the story. 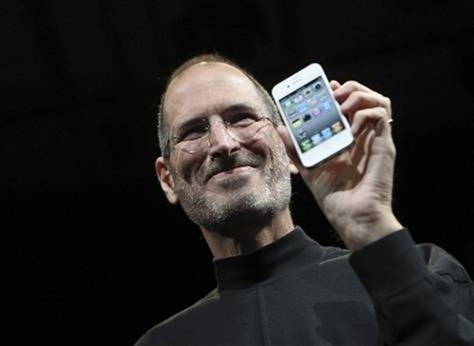 He ordered white iPhone 4 parts directly from Foxconn. For those of you who don’t know what Foxconn is: it’s the place where all our iOS devices are manufactured. This New Yorker had good contacts with workers at Foxconn hence he got hold of the original parts and was coming up with his own conversion kits. Over a period of 6 months, the kid was able to sell $130,000 worth of white iPhone 4’s. Things were going great for him till a private investigator (probably from Apple) got to know about his deeds and he got pwned. Apple May Have Secretly Cancelled the White iPhone 4 in favor of iPhone 5. And Here is the Reason Why ! White iPhone 4 Unboxed, Hands-on Video ! White iPhone 4 Spotted in the Wild. Owner Explains the Reason Why You Cant Get One Right Now..